DOS or Windows. Use DOSBox for DOS version. 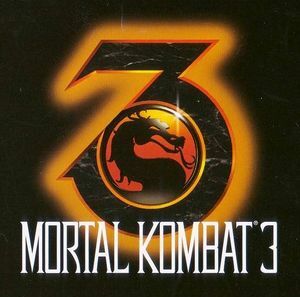 Includes Mortal Kombat and Mortal Kombat II. DOS version pre-packaged with DOSBox. This page was last edited on 15 December 2018, at 06:08.